Born from Motocross, refined for Off-Road. 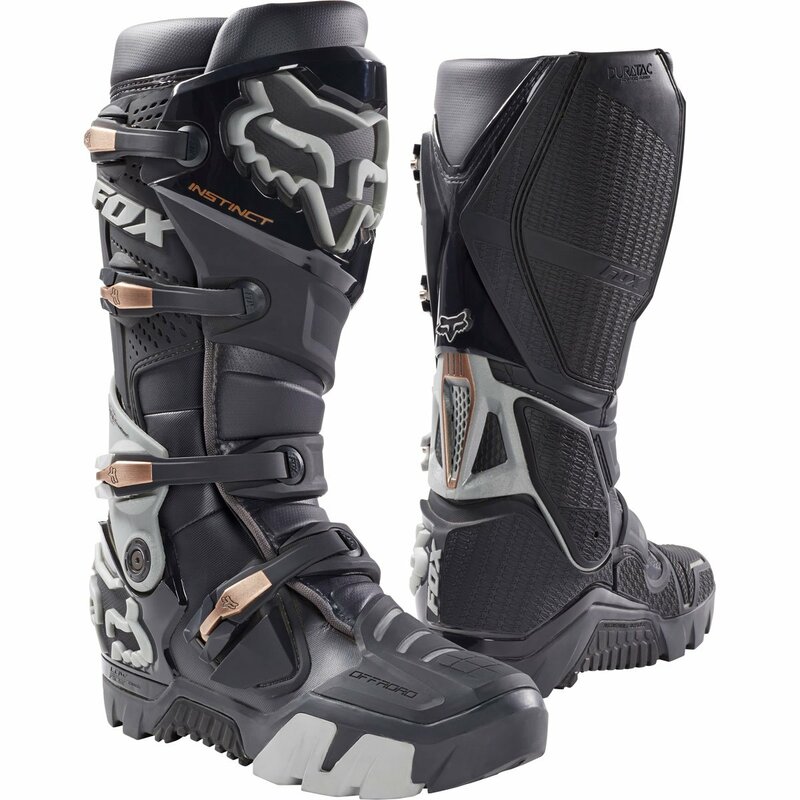 Since its inception, the Fox Instinct Boot has proven itself to be the world s fastest motocross boot by winning the past four Supercross and motocross championship titles. 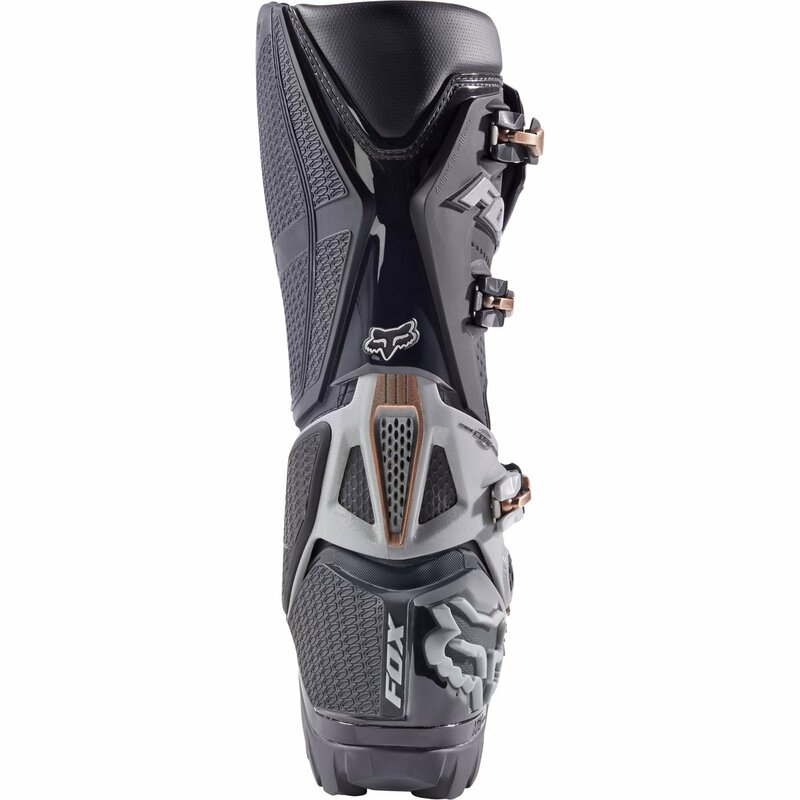 From the sleek profile, which gives you a better connection with the bike, to the unrivaled grip and durability, each attribute was developed to help you dominate the race track. From the sleek profile, which offers you a greater connection with the bike, to the unrivaled grip and durability, every attribute used to be developed that can assist you dominate the race track. 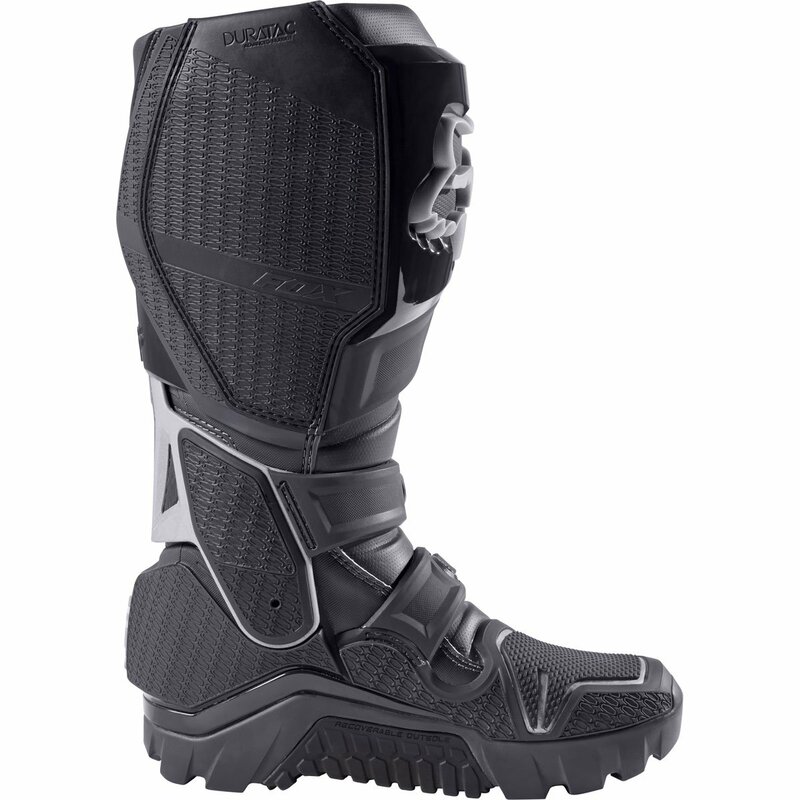 With a patent pending hinge and buckle system, the Instinct boot provides a direct step-in comfort and toughen. 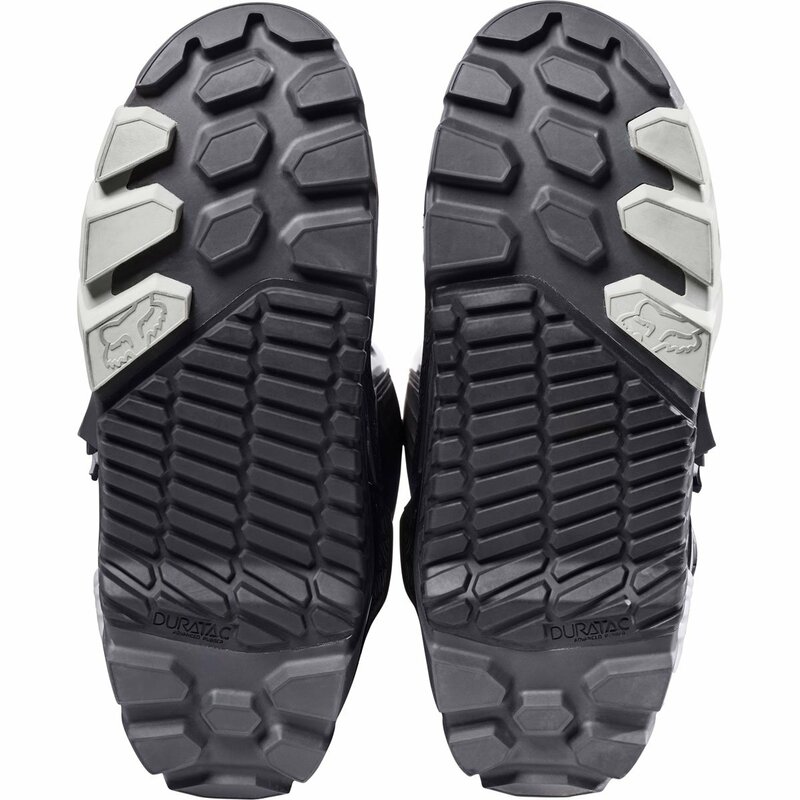 The exclusive hinge provides lateral toughen and locks out to stop motion before hyperflexion, even as the easy buckle system flexes fluidly with the boot for ease of movement.